Is your dream to enter a prestigious Italian University? Well, the first thing to do is certainly learning something about Italian language, otherwise it will be very difficult to attend your courses at the faculty! The only way to enter an Italian University in the range of Medicine or Architecture is to pass the entrance test, and you can easily face it if you have a basic knowledge of specialist language concerning your studies’ field. The School Leonardo da Vinci, for many years now engaged in Italian language teaching to foreigners, offers all the guys who decided to face their University studies in our country, the chance to prepare themselves at best to stand the entrance test of the University faculties of Architecture and Medicine, in Rome and Milan. “The Preparatory Course for Italian University” has a duration which varies between 2 and 24 weeks and, on the average, it includes 4 daily lessons. Our courses are carefully thought and built focusing on the main subjects required by the entrance tests, which are subjected to an exhaustive and particular attention especially on the correct use of Italian language. The program of the course in fact, consists of two phases, one dedicated to linguistic training, and the other one dedicated to specific skills in the studies field chosen by students. In the end of the course, students will achieve a good Italian language knowledge and the necessary linguistic skills to study the subjects required in the entrance tests, to do the exam with satisfactory results and to face their first year of studies in Italy with a perfect basic training. 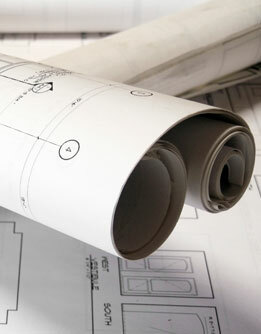 The Preparatory Courses to the Faculty of Architecture, for example, especially focuses on the specific architectural language, whose control is necessary to face the several subjects in the works, which vary from the History of architecture, to Construction Science, Math, Physics and so on. As regards the Preparatory Courses to the Faculty of Medicine it’s the same, because it is necessary to have an exhaustive preparation on subjects as biology, chemistry, physics, etc. These special courses are made up of 6 levels, which are different for duration and training, thought depending on your knowledge level of Italian language. Therefore guys, if you are interested in attend your University studies in Italy, in Milan or Rome, then these courses are carefully thought just for you. Next courses will start on 8th March 2009…for all the information about dates and prices 2009 visit the website of the Italian language School for foreigners Leonardo da Vinci. 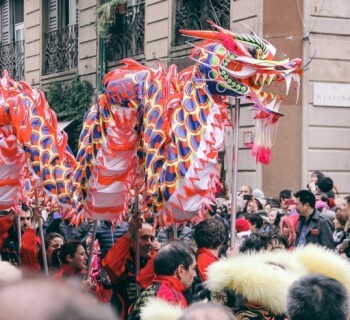 Festeggiamo il Capodanno Cinese a Milano - Let’s celebrate Chinese New Year in Milan!